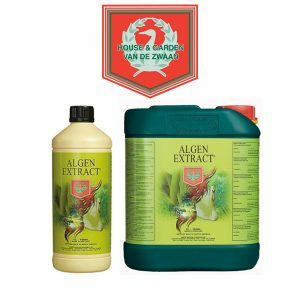 The product consists of a balanced complex of ingredients such as small silicate particles which are much smaller than those which you would find in normal silicon. 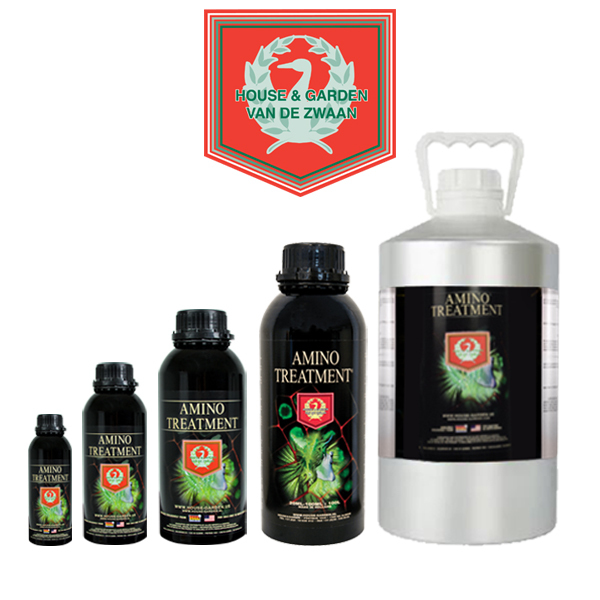 Amino Treatment also contains a unique natural growth and flowering stimulator from an extract taken from plant seeds. 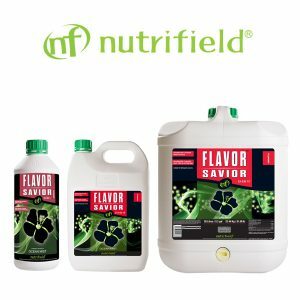 So, the use of Amino Treatment results in better nutrient distribution in the leaves, a higher photosynthesis ratio, stronger stalks, increased root activity, better and higher fruit production and a higher sugar content in the fruit. See it and believe it! 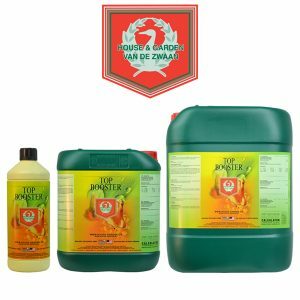 Amino Treatment, for profuse growth and flowering. “I grew up in a commercial gardeners’ family, after school my brothers and I had to work in the greenhouse. In this greenhouse I had a small garden of my own… where I grew my own plants and seeds. I wondered what makes plant seeds so powerful. This obsession gave me the basic idea for our new product. Use Amino Treatment with each watering until 3 weeks before harvest. Prepare your nutrient container by first adding your base nutrient (e.g. Cocos, Hydro or Soil) to the water container. Adjust your EC of the nutrient and then add your Amino Treatment. Adjust the pH value to harmonise with the nutrient solution.